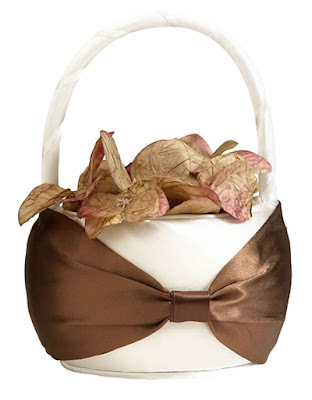 Some flower girls wear replicas of the brides gown, but this can be expensive. An age appropriate white dress, or a dress that matches the bridesmaid gowns in color is equally appropriate . Many times the flower girl will also wear flowers in her hair to signify her role in the wedding. 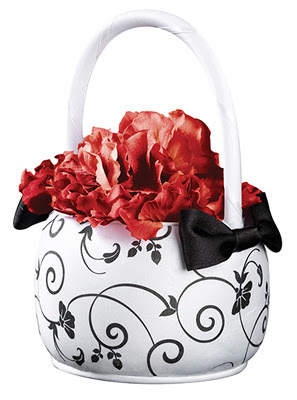 Typically flower girls carry a small flower girl basket basket filled with rose petals and she sprinkles them down the aisle in front of the bride. If your ceremony venue doesn't allow rose petals, confetti is a nice alternative. Some ceremony venues won't allow either. 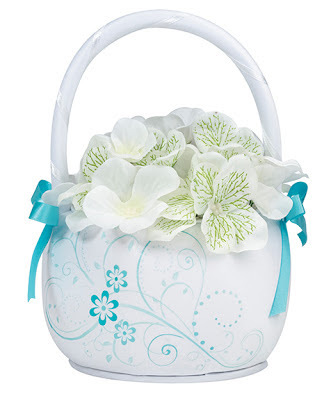 In this case, the flower girl can simply carry a small bouquet or a single flower. 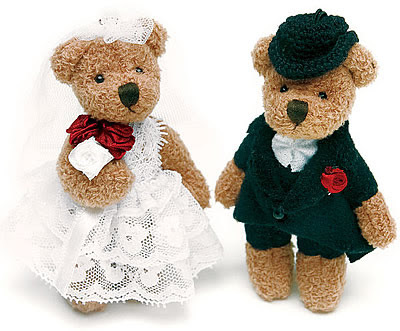 Some brides elect to have the flower girl walk down the aisle directly ahead of her and just behind the ring bearer, while others prefer to have the flower girl and ring bearer walk together. 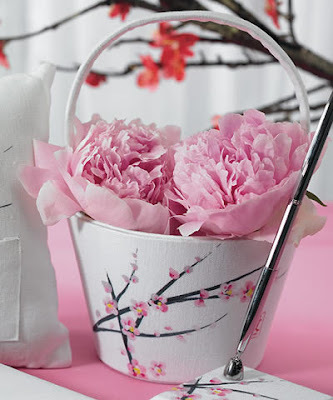 If there are multiple flower girls, they can walk together down the aisle, or one can walk ahead of the bride while the other walks behind the bride and helps with the train and arranges the dress when the bride reaches the altar. If the flower girl is very young, it's appropriate to have them sit their parents once the procession is complete. If the flower girl is older, she can stand with the bridesmaids. 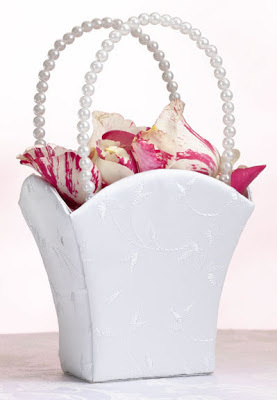 After the ceremony, the flower girl should be included in the wedding photographs with the bridal party. 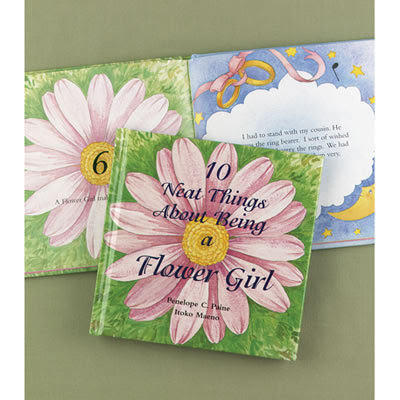 Educate your flower girl about her role and how important it is. Do this well before the wedding day. It will help her feel important and she'll be excited for the big day! 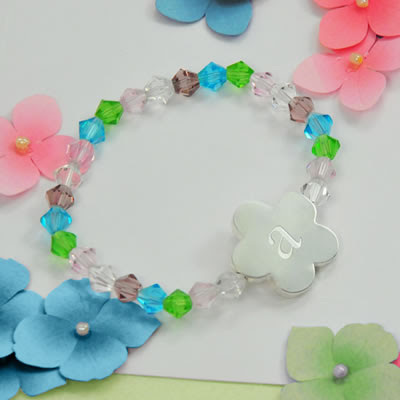 You might consider giving her a special flower girl shirt or other cute flower girl gift to make her feel special about her role. Seat her parents as close to the front as possible and on the aisle seat. This way, they can smile at her and coax her down the aisle during the ceremony, and easily get her to her seat after the procession. Stay away from candies and treats before the ceremony to avoid the sugar rush. It's not a bad idea to promise them as a reward AFTER the ceremony, though. Wedding days are very long days for children. 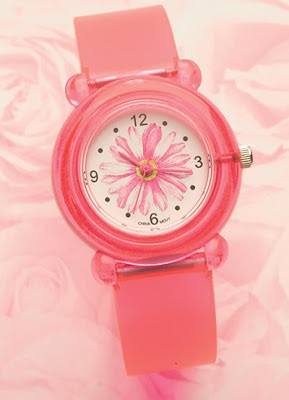 Ensure your flower girl has plenty of rest the night before and even sneak in a nap before the ceremony. Have her get dressed as late in the day as possible. 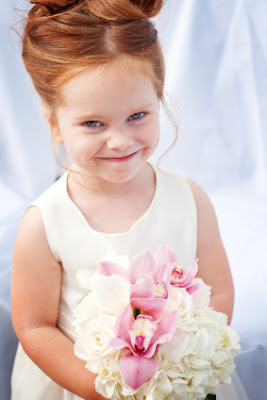 Include your flower girl in as many pre-wedding activities as possible. 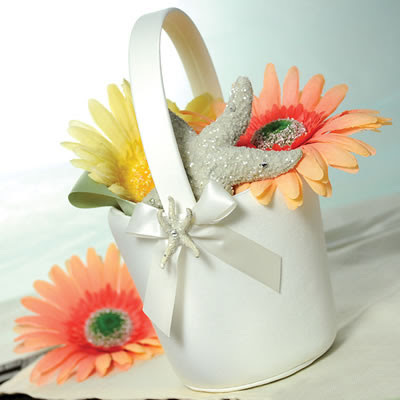 This will enable her to get to know the other people in your wedding party and will add a sense of inclusion and trust. 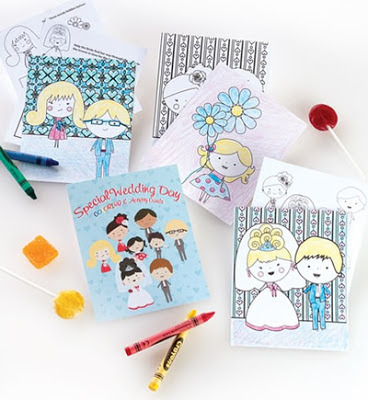 Put together a wedding activity kit for kids for your wedding reception. This will help keep them entertained and happy. 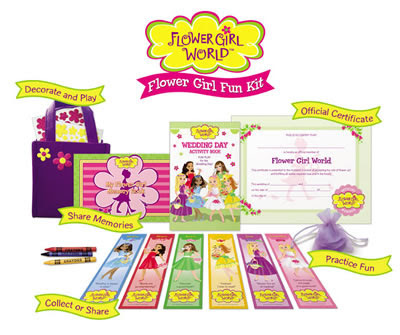 Some our our favorite flower girl products are show below! 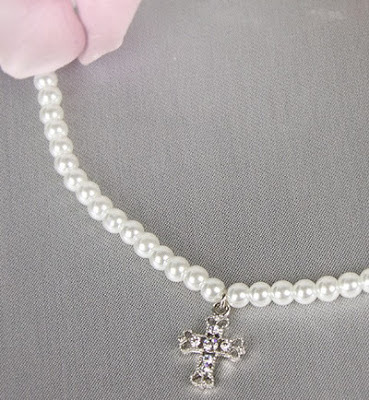 All are available at WhereBridesGo.com and you can take an additional 15% off your order with coupon code BLOGREADER! Ah! I remember when my little girl was a flower girl. She was wearing these little flower girl shoes, and they were so cute! She looks so adorable! I will take note of this because my daughter is the flower girl for the wedding of my bestfriend. Do you have a post about the roles of the ring bearer too? Boy suits fine cute bowties and I know it because my son experienced to attend the wedding as a ring bearer.